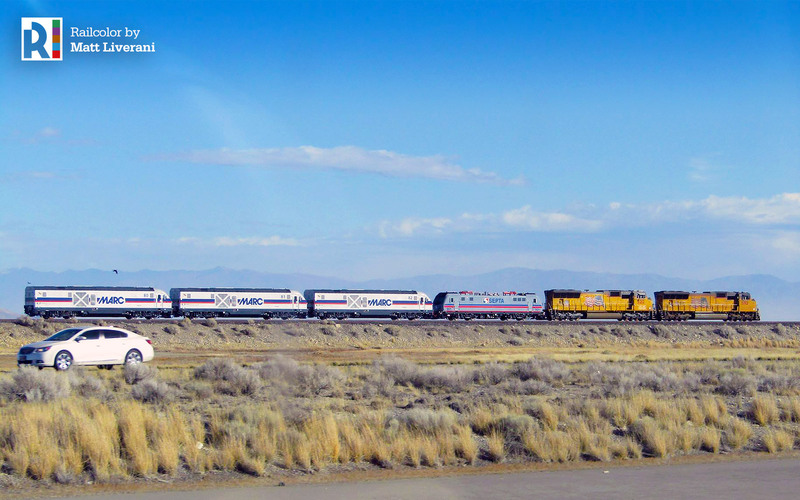 New ‘offspring’ for the American branch of Siemens’ locomotive family. Soon, the Southeastern Pennsylvania Transport Authority or SEPTA is to receive its first ACS-64 type electric. 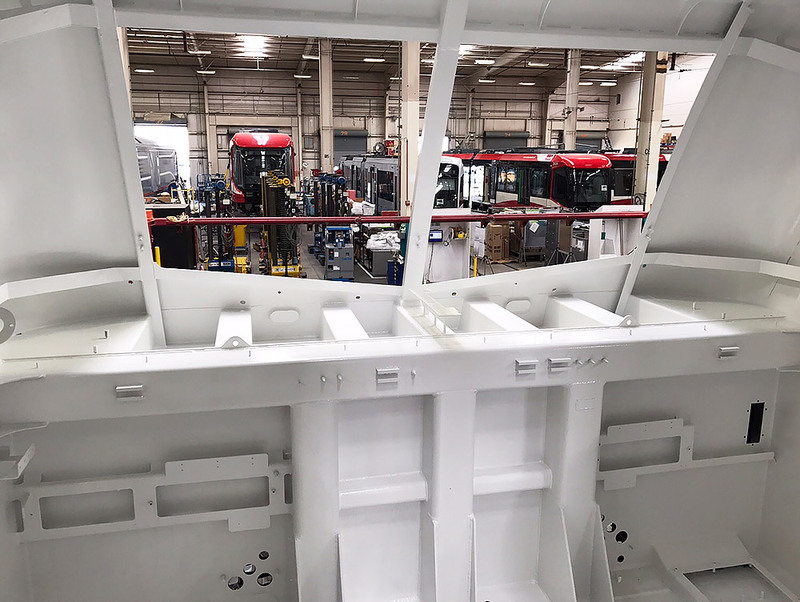 Siemens in Sacramento is currently building fifteen such locomotives at its Sacramento facility in California. 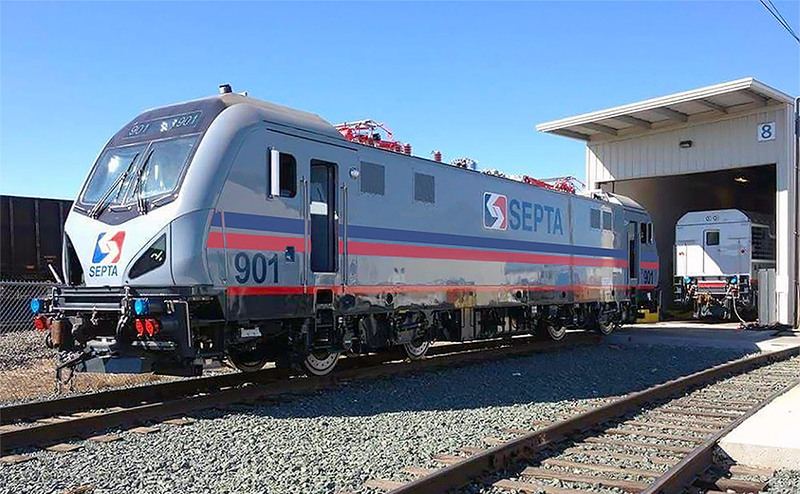 SEPTA signed a contract with Siemens for 13 ACS-64 electrics in November 2015, after the deal was approved by the company’s board in June. An option was taken to acquire five more machines. 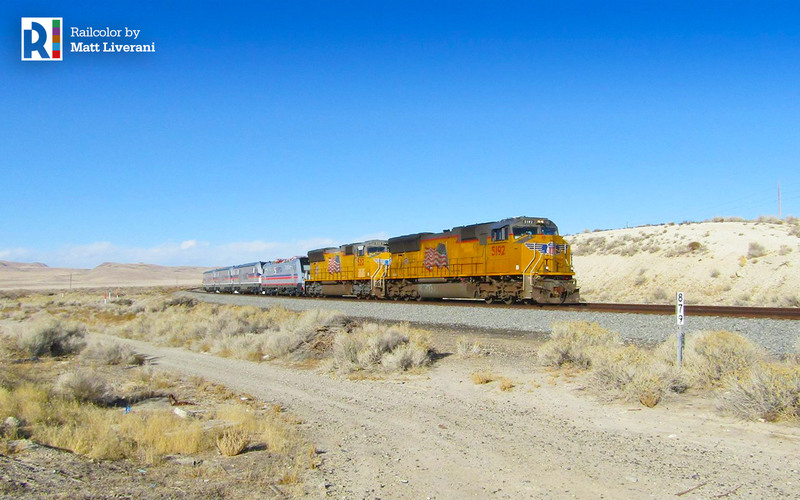 In 2016 it was decided to order two extra locomotives. The new locos will replace SEPTA’s AEM-7 engines and the one ALP-44 loco it is operating. SEPTA states that all 15 machines will be delivered between March and November 2018. In 2016, SEPTA was able to gain some first experiences with ACS-64 in every day circumstances. The Amtrak ACS-64 no. 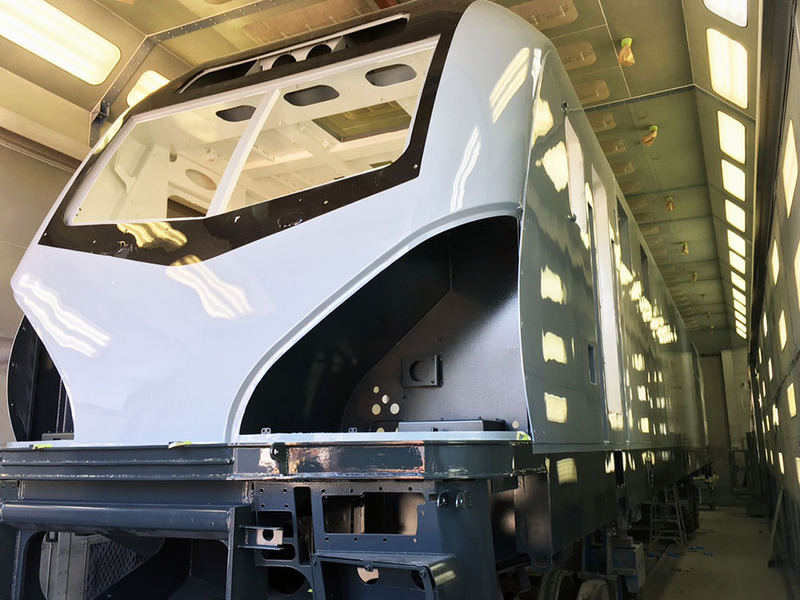 664 made its test rounds on the Pennsylvania in March, later two machines were hired (with other rolling stock) when SEPTA’s Silverliner V rail cars had to be taken out of service temporarily. SEPTA is heavily investing in its fleet to address the overcrowding of its regional services. Earlier this year it was decided to acquire 45 multi-level coaches form CRRC (China) with an option for ten more cars (type Silverliner VI). These will used to enhance existing services and introduce additional express trains, as no old coaches in the fleet will be withdrawn after the arrival of the multi-level coaches. Amtrak already operates 70 similar locomotives, predominantly used on the Nord-East Corridor (NEC) between Boston and Washington DC. 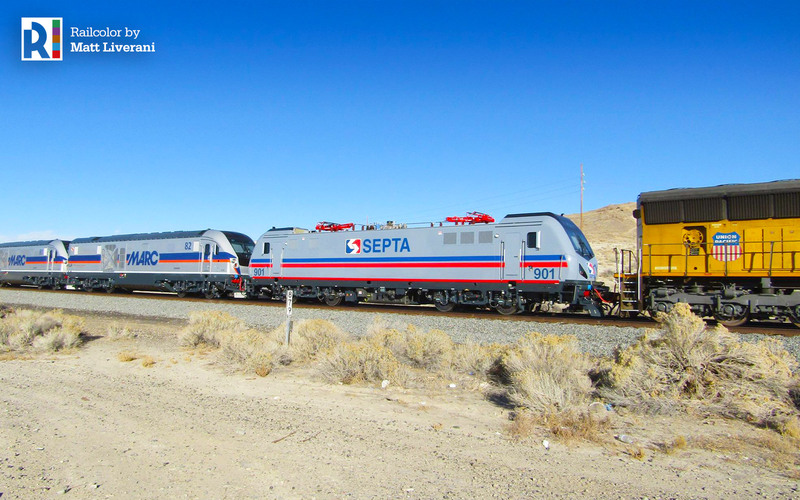 Update 08.12.2017: In the first days of December SEPTA’s first Siemens electric left the factory, together with the first three MARC Charger diesel locomotives for Maryland. Matt Liverani of the Desert Empire Project was able to catch this unique transport on camera at Delle in Utah on 03.12.2017.